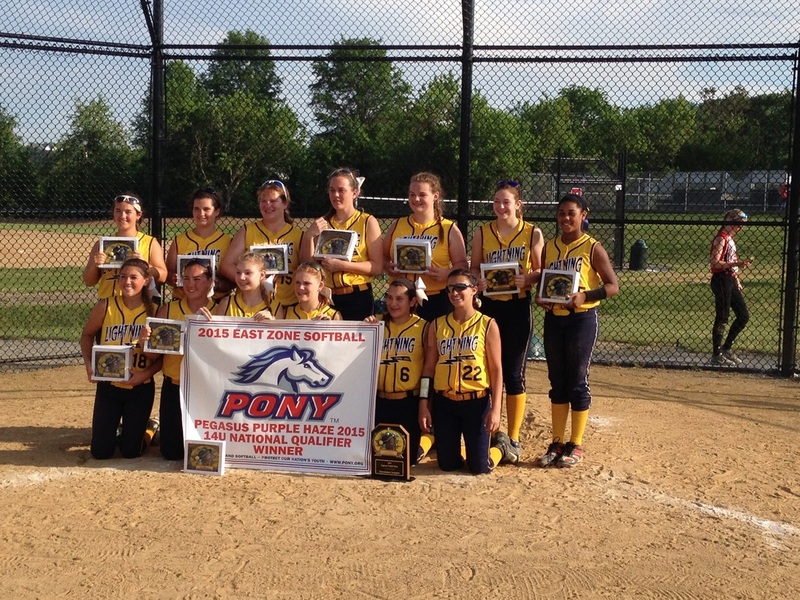 The 2015 Purple Haze fastpitch softball tournament is PONY National Qualifier. 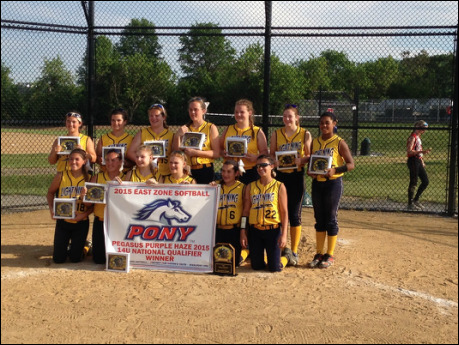 Particpants include 12U teams(Bronco League) and 14U teams(Pony League). T-shirts A limited number of Pegasus Purple Haze Tournament t-shirts will be available onsite during competition. 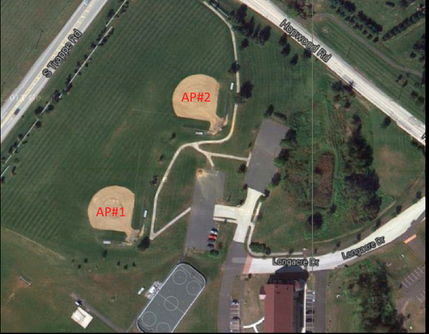 OnSite Vendor Longstregh Sporting Goods will be onsite selling appearal and softball equipment. @pegasusfpph Purple Haze on Twitter We will sending out tweets during the tournament. Stay up to date and follow us @pegasusfpph. 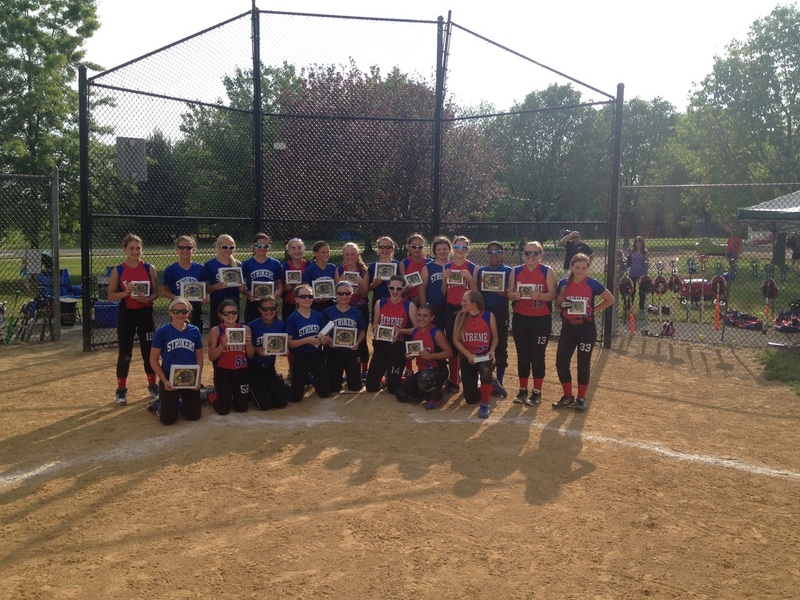 Winning team text score to 610-574-0179. List team names, winner and score. Text immediately after game. Tournament Director Joe Harris may be reached at the same number. Alcohol is forbidden at ALL complexes. Please do not smoke near players. Remove yourself to the parking lot or off premises. No grilles or open flames of any kind permitted at any of the facilities. $100 fine will be enforced. In the event of an emergency-dial 911. 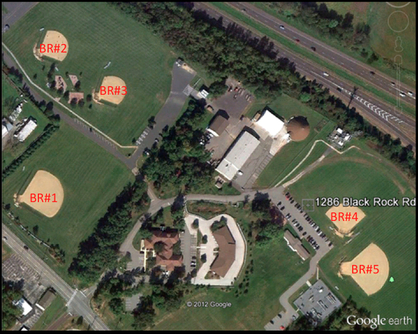 Your locations address is on your Saturday and Sunday tournament schedule.